We just asked: if money doesn’t buy happiness, what does? Let’s imagine for a moment that we’re all searching for something we'll call "happiness." - something we can’t even really describe. But we have to name it something. So, let's call it this: “IT”. We’re all searching for “IT”. Let's say we're looking for our car keys. Then what do we do? Well, we stop looking. Because we found what we were looking for. But we apply this to money, status, fame, wealth, and so on...and what happens? 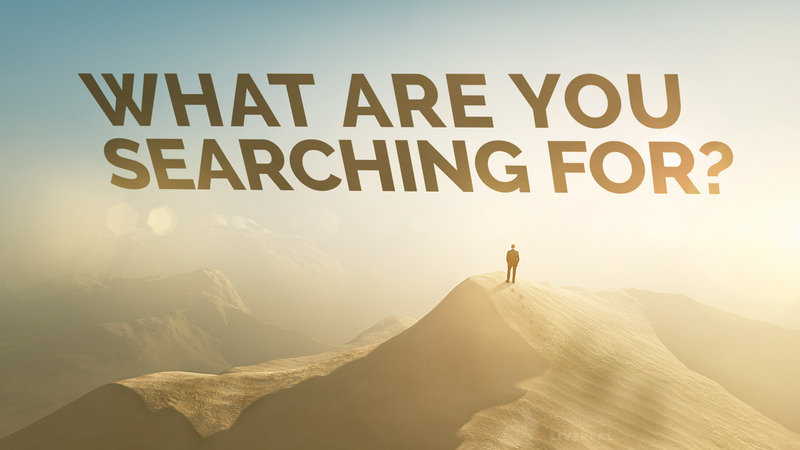 Most of the time, after we "find" or achieve those things...we keep searching. Because, apparently, that wasn't what we were really looking for after all. Maybe they were great experience, and even satisfied us for a little while. But eventually, we realize...it wasn't "IT". So if money, status, fame, wealth, fancy cars, career success, even designer handbags, becoming a bigshot, having tons of fake social media friends doesn’t buy “IT” either…what does? Well, there are loads of answers to that question. Some folks, example, decide that there is no such thing as “IT”. Life is just us here in the mud, scraping through the days the best we can, trying to squeeze whatever pleasure out of life we can before we join the Soft Parade to the Long Dirt Nap. There are plenty of other answers. Going through the merits and demerits of each one would be a fun conversation (for us, anyway). But not here. For now, we have to stay on course. So we’re just going to just skip ahead to our answer. “Inner work” is about the quest for what money, status, fame, fancy cars, designer handbags, and so on seem to promise but don’t deliver. It’s about The Search for “IT”. In a way, each of us is probably on that Quest already, whether we’re doing it deliberately and consciously or not. You might agree with our answer, or not. Either is OK by us, and it would be another great conversation to have. But before we do that, we’d have to get clear on something: What, exactly, IS “Inner Work”?